Groceries and other purchases from your stroll through town – you can take them all home conveniently and securely in the ORTLIEB bike basket. 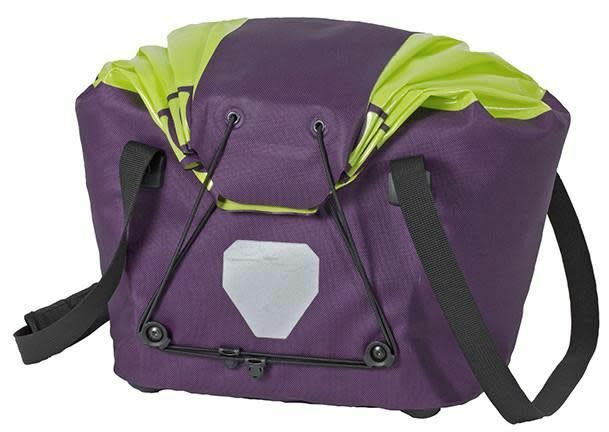 Made of a lightweight nylon fabric and featuring a drawstring flap closure, the basket offers variable stowage space and a maximum payload of 10 kg. 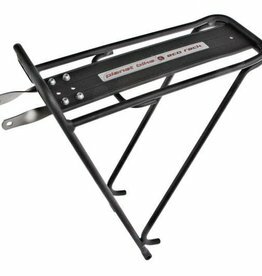 Outfitted with the award-winning ORTLIEB Rack-Lock adapter system, the basket fits on virtually all commercially available bike racks – no matter whether they are wide or narrow, or come with or without a spring clamp. 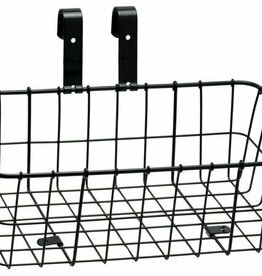 The basket remains securely attached to the bike rack and can be easily removed with a single hand. 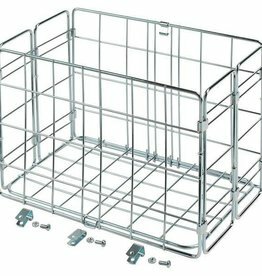 Thanks to the durable adapter on its underside, the basket stays upright on any surface for more convenient loading and unloading. 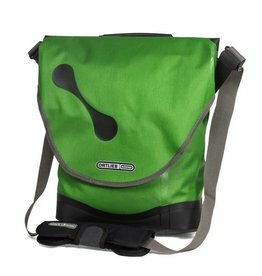 On the bike or on the shoulder, the City-Biker always looks good on a tour through town. 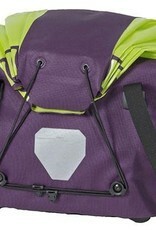 The vertical style shoulder bag with closure flap ensures protection of A4 files and 13.3” laptops.